Decent Removals is providing you professional and proficient man and van Peckham. Our professional and experienced removalists help you in all the physical task of moving and give you ease and comfort. They carefully pack your possessions with utmost care to keep your belonging safe. Our professional man and van services offer you a wide range of spacious vans in all sizes. We help you in moving your possessions from one place to another within a prescribed time. Moreover, client satisfaction is our utmost priority. 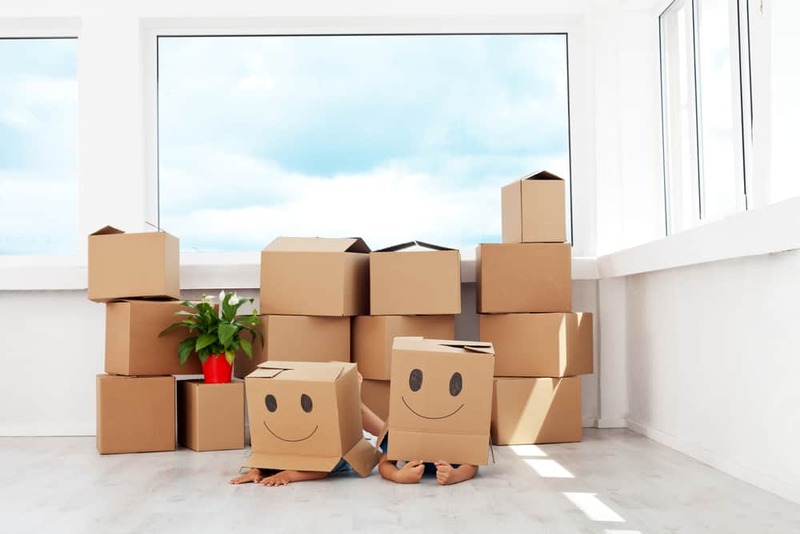 Our professional and experienced movers are completely polite, friendly and helpful as they make your relocation more comfortable and hassle-free. Our professionals manage your moving task from the beginning till the end. They have the expertise to deal with all the chores of moving and give you peace of mind you deserve. We offer our clients the opportunity to select our vans according to your requirements and budget. Our professionals handle your possessions with utmost care and take care of your moving requirements including loading, unloading, packing, unpacking and moving your goods at your new locations. Decent Removals were established in 1991. Since that we build a strong reputation as we are providing you with the highest standards of moving services and our professional staff is always ready to help you out in all situations. By choosing our services of man and van Peckham, you can rest assured that your possessions are in safe and secure hands. It means that you can select our exclusive range of vans which completely fulfill your transportation needs. Decent Removal provides you professional and experienced removalist to do the job right. We help you in lifting your more cumbersome and bulky possessions to keep you safe from serious injuries. Our professional movers have the capabilities to boost your belongings and keep your properties safe. Our professional and well-trained man and van services always arrive on time with well-maintained and clean vehicles. All our cars are equipped with necessary moving tools including trolley, blankets, and straps which help you in moving your possessions ranging from heavier items too fragile items. Our cheerful movers work with full dedication, as they pack your possessions and transport them to your new location. Also, our professional removalists make timetables according to our client’s busy schedules. Our professional movers make proper moving plans to make sure that your relocation process runs smoothly and efficiently. They carefully listen to your requirements and follow all your given specification. Moreover, we reduce your stress of packing and delivering your valuable items and provide you with peace of mind you deserve. Furthermore, by hiring our man and van Peckham, you don’t need to worry about anything including packing, delivering and moving as well. Decent Removal is also offering you durable and sturdier packing materials which help you in packing your possessions efficiently. Our professionals provide your packing materials including boxes, wardrobes boxes, archives boxes, bubble wraps, covering wraps, marker pens, and tapes as well. Our professionals also provide you protective materials and covering wraps which help you in packing you great possessions such as couches, three seater sofas, and bed-mattresses. We comprehend that searching for packing materials from the store to store or place to place, which is just a waste of time. Our professional provide you pacing materials which help us in packing your processions properly and make sure that everything reaches at your new house safely. Moreover, we also assist our clients in unpacking your items which help you in decorating your homes or office sooner rather than later. We believe in our competitive rates, reliability and years of experience, which set us apart from our competitors in the moving industry and we provide our client’s outstanding services. Our man and van Peckham understands that relocations require a lot of hard work and time, experiences and knowledge. That’s why Decent Removal is always ready to help you in relocating both houses and offices. Our professional fulfills all the responsibilities seriously and carefully manages the relocation process to ensure full client satisfaction. Our professionals work beyond your expectations and keep your belongings safe like you wanted them to be safe. We give our clients the guarantee that your possessions reach your destination safe and sound. Moreover, they keep your belonging safe throughout the transit and provide you the best services of moving at an affordable price. To hire our professional man and van Peckham contacts us today. To ask queries send us messages via email, our expert representatives are always glad to answer any questions. We are anticipating for your call to provide you proper guideline and solve all your removal problems.